One of the great things about the iPad is the fact that it’s so easy to use, a toddler could use it. In fact, they do use it. Recent studies show that roughly 40% of children ages 2-4 have used an iPad or similar device. 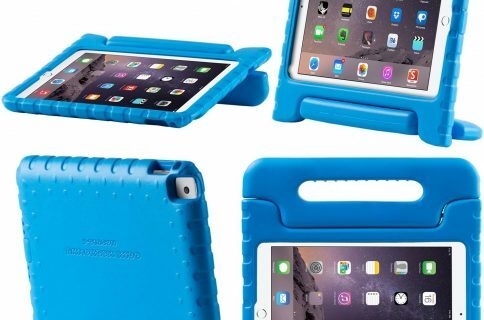 The iKid is billed as a shock absorbing iPad case built for kids. 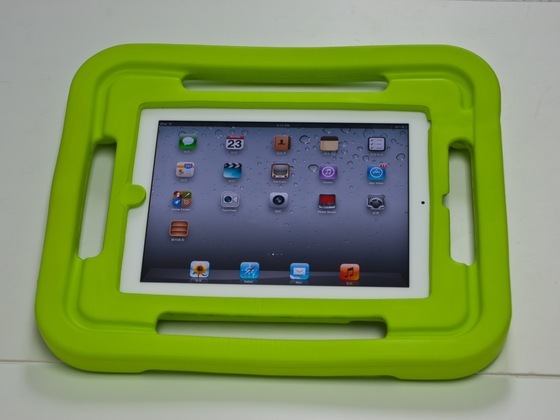 It’s very durable, and is outlined with four easy-grip handles. It also has an optional home key protector, and an opening for the dock connector. 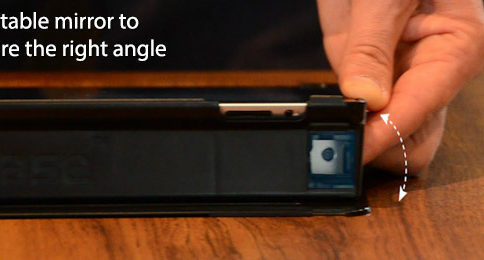 The iKid is obviously a Kickstarter project, and is currently sitting at $2,449 of its $7000 goal. The developer, Laura Graham, has already done the leg work and is raising money to start production. 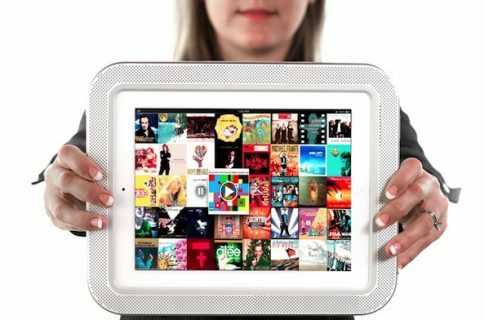 If you have kids that like to play games or watch videos on your iPad, something like this seems like a no-brainer. The only question mark here seems to be build-quality, but at $30, it’s not much of a gamble. What do you think of the iKid, good idea/bad idea?